A $5-million gift from McGillians G. Garvin Brown IV, BA’91, and his wife Steffanie Diamond Brown, will make a major contribution to research and teaching at McGill’s Max Bell School of Public Policy by establishing an endowed Chair in Democratic Studies. The Chair will promote further scholarship and public outreach, encourage public discussion of key challenges facing the world’s democracies, and contribute to evidence-based policy decision-making. The Chair will be jointly appointed in the Max Bell School of Public Policy and McGill’s Department of Political Science, teaching in the programs of both units, and in conjunction with the Centre for the Study of Democratic Citizenship, a group of scholars from five Quebec universities who collaborate on research related to democratic citizenship. “The Chair supports one of the key themes of the School and will tap into existing expertise within both the Department of Political Science and the Centre for the Study of Democratic Citizenship to ensure that its public impact is maximized,” said Chris Ragan, Director of the Max Bell School of Public Policy, Associate Professor of Economics at McGill. Brown is a Canadian-American, raised in Montreal, and now based in the United Kingdom. With American roots in Kentucky, his great-great grandfather founded Brown-Forman Corp. in 1870, whose brands include Jack Daniel’s Tennessee Whiskey. Brown has chaired the Board of Brown-Forman since 2007. A Faculty of Arts graduate with a keen interest in political science and history, Brown’s steadfast support of McGill includes the establishment of the Hon. Paul and Yvonne Casey Arts Internship Award, named for his grandparents, and the Susan Casey Brown Fund to support international student internships in the Faculty of Arts, named for his mother. He has also served as a juror for McGill’s Cundill History Prize. Launched in 2017 with the generous support of Max Bell Foundation and residing in McGill’s Faculty of Arts, the Max Bell School of Public Policy brings together faculty and students from across Canada and around the world to create the next generation of national and global policy leaders with expertise across multiple domains and disciplines. 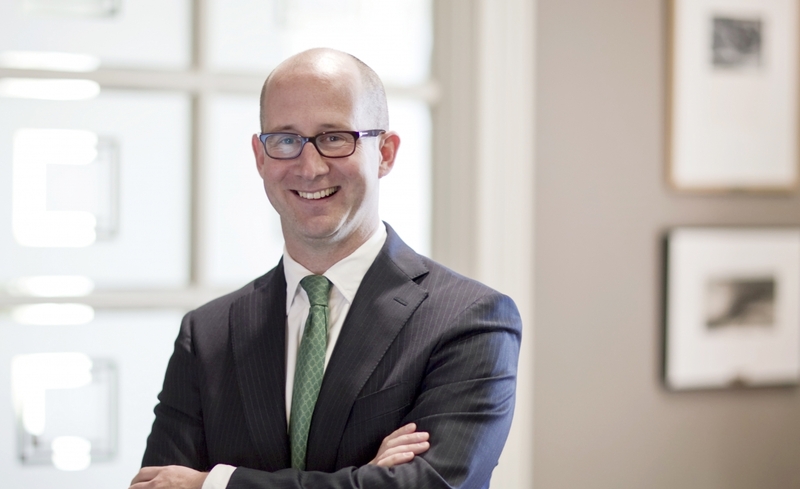 Under the leadership of inaugural Director and Associate Professor of Economics at McGill, Christopher Ragan, the School will be committed to the research and teaching of sound public policy, outreach with the general public on significant policy issues, and close engagement with policymakers in the design and implementation of policies.